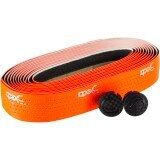 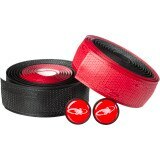 on Their Bicycle With New Handlebar Tape? 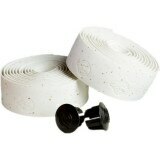 Is the tape on your handlebars worn out? 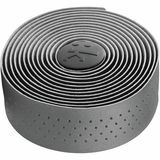 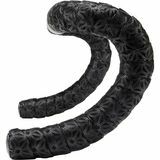 Are you feeling too much vibration in your hands and wrists causing you to lose grip of your handlebars while riding your bike? 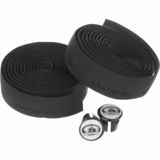 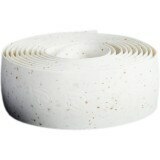 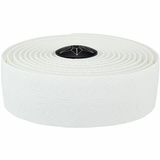 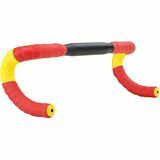 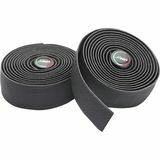 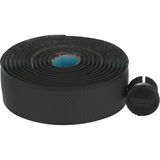 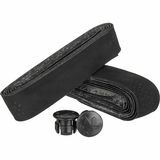 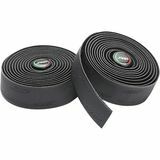 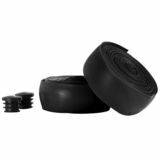 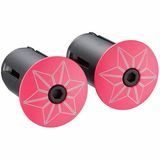 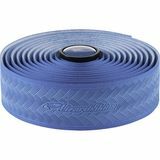 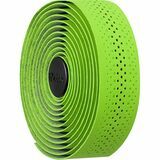 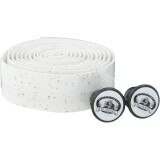 Now you can quickly and easily get a better grip on your bicycle handlebars just by replacing your old, thin, worn out bar tape with new, thick, cushiony tape for your handlebars that will give you more shock absorption and make your bike ride safer and more comfortable. 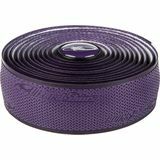 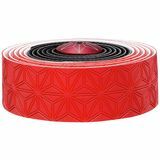 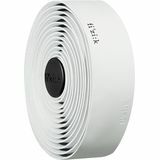 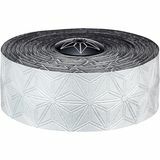 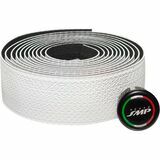 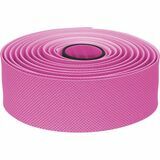 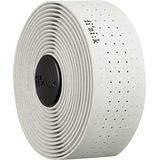 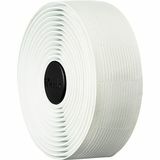 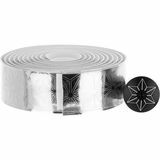 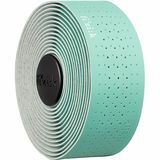 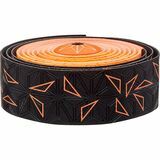 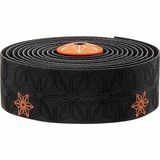 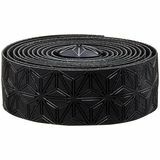 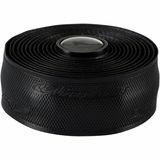 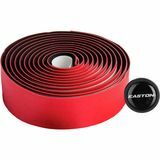 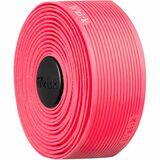 Simply click on one of the bar tape images below to order your new tape today from our highly recommended partner company and have it delivered right to your door.